Offering affordable, humane bird control in San Diego, Temecula, and Orange County. You may be used to birds flying around your home or business, and you might even enjoy watching them in flight. However, having a bird infestation on your property can be more than an annoyance — birds have been known to carry numerous diseases that can make people ill and their droppings and nesting habits can cause extensive property damage to your San Diego County home or business. The experienced wildlife control technicians at Wildlife Removal Services have the skills and knowledge needed to rid your property of pigeons, swallows, and other nuisance birds once and for all. 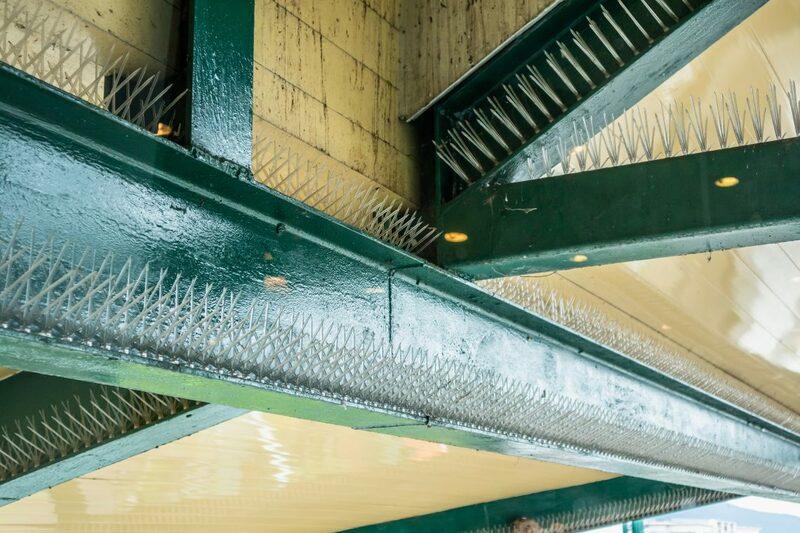 We use humane deterrent methods in our bird control practices whenever possible, and we provide warranties on many of our deterrent installations. Restore safety and beauty to your property — contact our team today to request a free bird control quote. Why Choose Us for Bird Control Services? 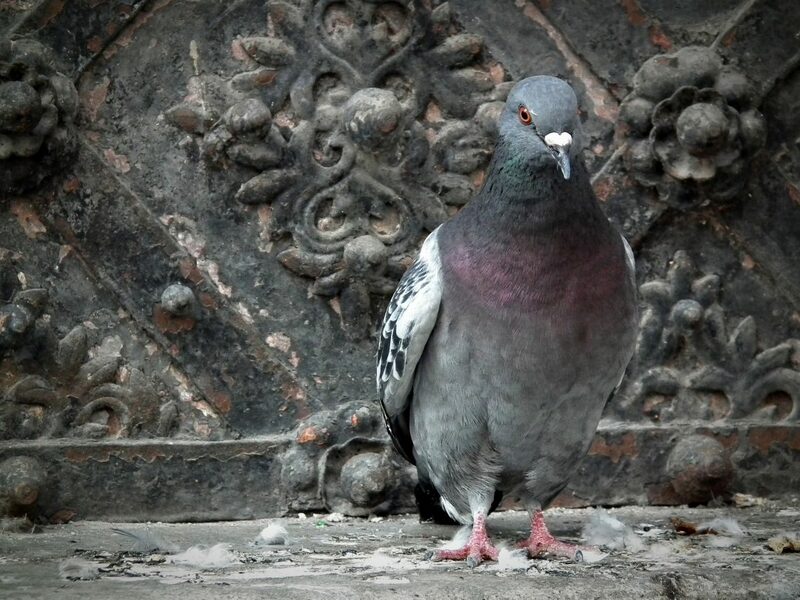 Are pigeons destroying your property or making a mess of your commercial buildings? Are mud swallows nesting on your property? Wildlife Removal Services offers nuisance bird control in San Diego, Temecula, and Orange County. We handle pigeon control, swallow control, owl eviction and control, and any other bird issues you may have. We follow all state and federal regulations involving migratory birds, and can humanely and effectively solve all of your local bird control needs. We take pride in our work. Our main concern when performing bird control services is, of course, its effectiveness, but we also focus on the architectural look of the materials used on the structure. Why Hire Professional Bird Control? Birds can make a mess of your property quickly. Not only are birds unsightly, but they also can be a health hazard. Bird feces can carry diseases, and the birds themselves can carry pests that affect human health. Areas of bird activity must be professionally cleaned and disinfected before exclusion work should be performed. Why Trust Wildlife Removal Services to Solve Your Pigeon Problems? We have a variety of bird control techniques involving habitat modification, bird exclusion including netting, bird spikes, shock tape, visual and ultrasonic scare devices, and even lethal pigeon control. We have performed work on outdoor malls, parking structures, single-family homes, and commercial buildings throughout San Diego County, Orange County, and Temecula.